Remember several years ago when the soft drink bottler 7-Up ran an ad campaign against the major players, Coke and Pepsi? They labeled themselves the Uncola. They drew a contrast between their product and that of the majors. The message 7-Up conveyed was that they were under appreciated. Their product had lots of appeal with the country’s cola drinkers, but they just weren’t getting the market share. Traditional cola drinkers were loyal to their brands out of years of habitual consumption. The colas weren’t necessarily better products. 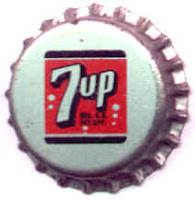 Indeed, many people actually preferred 7-Up once they tried it. But many customers had built up an almost tribal brand loyalty over the years. 7-Up’s advertising campaign had quite an impact. The trademark “Uncola” became one of the more memorable slogans in advertising history. Well, for a long time, there has been another David and Goliath conflict being waged. Politics in America has long been dominated by two major parties. But there have always been smaller, lesser known parties opposing the majors. Many lasted just a few campaigns, never to be seen again. But there are some that have demonstrated staying power. These parties are not just one issue parties, but broader based parties, founded on fundamental, and strongly held ideals. Their members are typically well informed, passionate and principled activists who see serious flaws in both of the major parties. Examples include the Green Party, the Libertarian Party, and the Independent Party. You may not be interested in these parties. You may already have a party of your own, and you are loyal to that party because…because…well because you have always been loyal to that party. And loyalty is a good thing, right? Well maybe so, but blind loyalty? Tribal loyalty? I’d like to suggest that you examine what you believe. Then examine the platform of your current party. Are there areas of disagreement? Maybe a few, but that’s to be expected. Now examine what you believe, and compare it to how your party actually behaves. Is there even more daylight between you and your chosen party? Do they stray considerably from their rhetoric? Do they say one thing, and do another? If your answer is yes, maybe you should take a glance at one of the principled minor parties. Chances are, if you belong to one of the major parties, you would be loathe to switch to the other major. Fair enough. Sadly, lots of people have done just that and have been sorely disappointed with the results. But maybe it’s time to consider one of the smaller parties. Most of the minor party candidates in the upcoming November election will have a website. If one of these candidates comes knocking at your door this campaign season with a flyer, and a request for your vote, check them out. Ask a few questions. You might be pleasantly surprised. 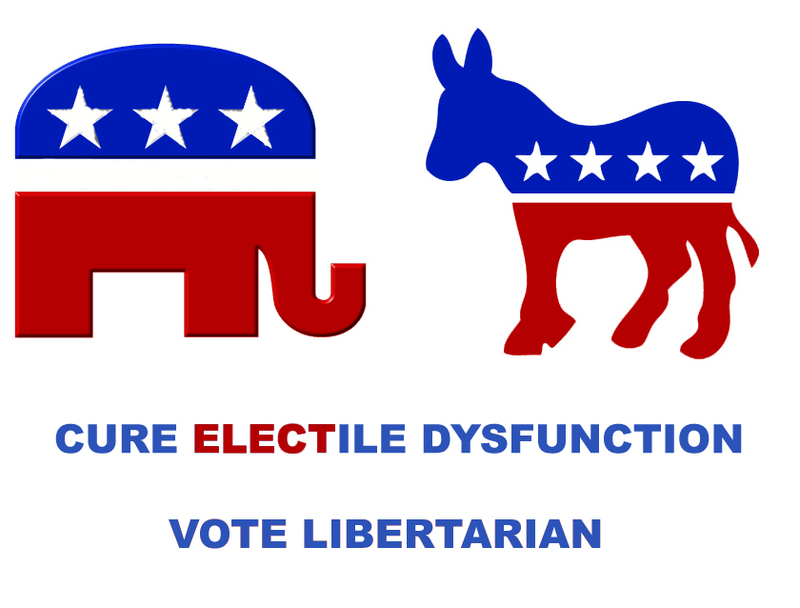 Maybe it’s time to try something different, and enjoy the fresh clean taste of a principled small political party.